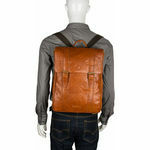 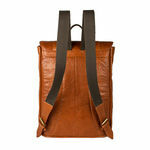 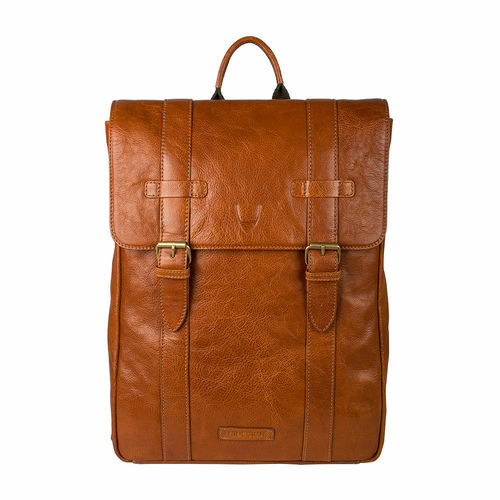 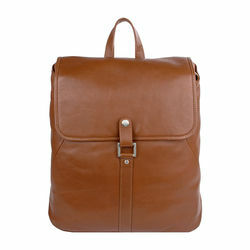 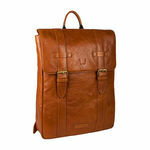 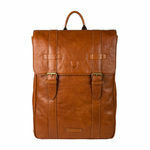 Complete your look with rich style with Hidesign’s Indigo 01 backpack, handcrafted from E.I. 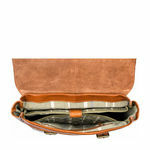 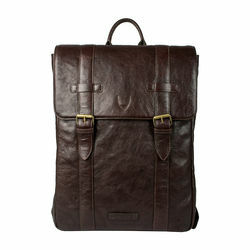 leather and featuring padded protection for your laptop and iPad. 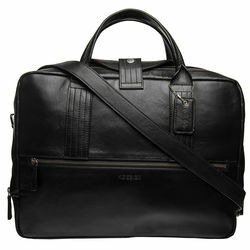 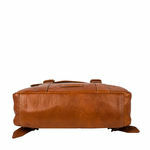 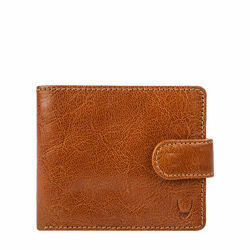 It's as functional as it is sleek, with a wealth of organizational pockets that keep essentials at the ready.